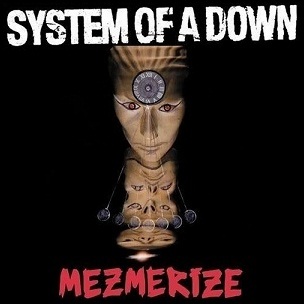 On May 17, 2005, “Columbia” label released “Mezmerize”, the fourth System of a Down studio album. It was recorded June – November 2004, at “The Manson” and “Akademie Mathematique of Philosophical Sound Research Studios” in Los Angeles, and was produced by Daron Malakian and Rick Rubin. All tracks by Daron Malakian and Serj Tankian, except where noted. Previous PostOn May 17, 2004.Next PostOn May 17, 1996.